Fly in to Ipoh for lunch at the Thean Chun coffee shop. 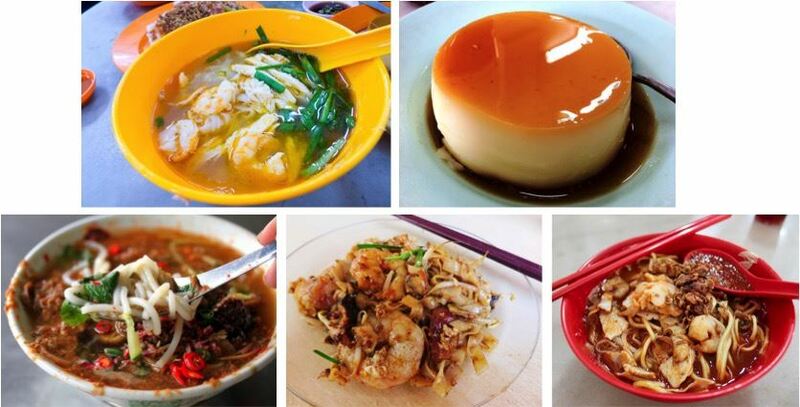 Indulge in their famous Ipoh Sar Hor Fun, satay, popiah and caramel custard. 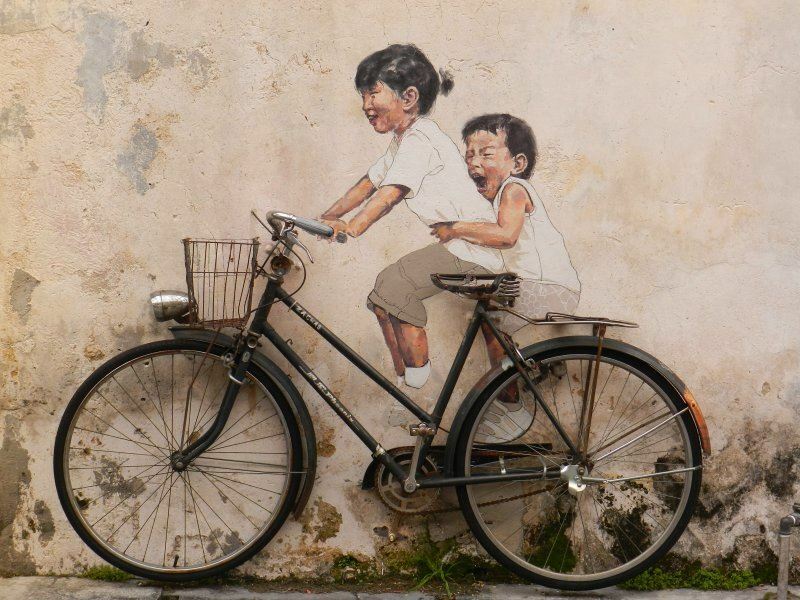 Take a road trip up to Penang for 3 nights - Soak in the Penang heritage city; have fun taking pictures of the Georgetown street art; stay at a refurbished heritage hotel; fill your tummy with Penang famous hawker food, seafood and optional durian orchard visit. We will have as much fun exercising our tummy as our daily strength and balance training workout. This tour is limited to 15 Pax and will be conducted in English and Mandarin/ Cantonese. ASPIRE55 Staff will accompany the group. Min. 10 Pax to commence trip. Members who wish to bring guests should contact ASPIRE55. 1) We will not switch hotels daily and be on an endless bus hop on and hop off crusade. 2) Our programme starts at 9am daily. What's a holiday if you have to wake up at 6am daily to hop on a bus. 3) When we provide you with a free and easy day, we will also provide you with recommended food, sights and shopping options. 4) Accomodation will be 3.5 star to 4.5 star. We strive for affordable luxury. 5) We will plan for adequate rest stops along the way for toliet and medication breaks. ** Members would need to sign ASPIRE55 activity indemnity form and purchase their own travel insurance for this trip.